Welcome back to our weekly Vanguard update! This week sees several new cards confirmed for G-Comic Booster 1: Vanguard and Deletor, while two new cards and the reprints for the new Booster Set (G-B05: The Dragon Fang That Glitters in the Moonlight) have been confirmed. Two new promo cards have been unveiled, while new keywords for Pale Moon, Gear Chronicle, Oracle Think Tank and Narukami have been discovered. Before we examine the actual cards coming out, it’s worth looking at the keywords. As Harmony and Wave have shown, these look as though they will develop and clarify existing skills in the clans. So far, only the names and vague relations to their effects have been shown, but there is some sensible speculation about the particulars. Magia: Pale Moon’s new keyword is Magia, which is speculated to be shorthand for placing a unit into the Soul, then calling a different unit out of the Soul. 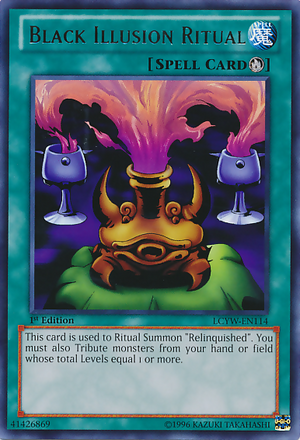 This keyword will be revealed in the upcoming Pale Moon trial deck, which also features reprints of Poison Juggler and Egg Juggler. Time Leap: Gear Chronicle gain this keyword, which is speculated to be shorthand for changing the Grade of your own rear-guards, such as in the effects of Upstream Dragon; Interdimensional Dragon, Epoch-Maker Dragon; or Interdimensional Dragon, Faterider Dragon. Some think that this might refer to placing your opponent’s units on the bottom of the deck, but ‘leaping’ implies a positive action, making it likely that this is about upgrading units. This will be revealed in the upcoming new Gear Chronicle trial deck, which features a reprint of Chronojet Dragon. Oracle: This is the Oracle Think Tank keyword, showing effects which activate when the user has five or more cards in hand. Thunder Strike (x): Narukami’s new keyword shows effects which activate when the opponent has x amount of cards in their Bind Zone, implying that the Narukami released in G-BT05 will focus on retiring units to the Bind Zone, as opposed to the Drop Zone. Four more of G Comic Booster’s Royal Paladins have been revealed, all of whom revolve around having a Vanguard with ‘Alfred’ in the name. As seen before on Swordsman of Light, Blaster Rapier Lola, this seems intended to be King of Knights, Alfred, who will almost certainly see a reprint in this set. Swordsman of Light, Ahmes (pictured) is Blaster Blade before he was granted his famous sword. 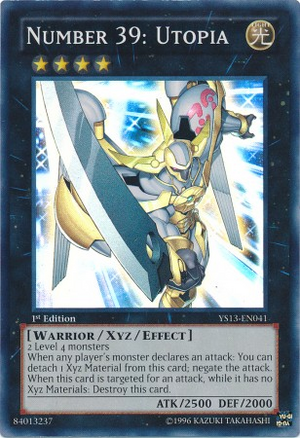 When he attacks and you have an ‘Alfred’ Vanguard, he gains 2000 power; then, when he hits a Vanguard, you may Counter Blast 1 to Superior Call a card with ‘Blaster Blade‘ in its name from the deck over this card and make the cost for its effect 0. This is a really nice skill – it allows for one extra attack, a cheaper retire and, lore-wise, reflects his progression into Blaster Blade. Swordsman of Light, Blaster Axe Guerard is a 9000 power Grade 2 with a very useful ability. 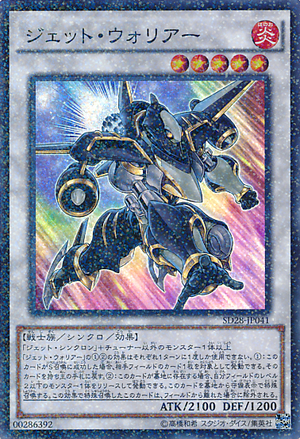 Once per turn, when another unit is called as a rear-guard by an effect while you have an ‘Alfred’ Vanguard, it gains 5000 power, easily allowing it to form a 21000 column with a 7000 power booster. Swordsman of Light, Blaster Javelin Larousse seems to imply further ‘-gal’ support. He is a 9000 power Grade 2 with the ability to put two cards from your hand into the soul to call two <High Beast> units from your deck. The new set will likely feature good <High Beast> boosters, but, as Larousse does not specify grades, any Royal Paladin <High Beast> can be used. This allows units from the hand to be traded for more useful ones from the deck for free, but generates no inherent advantage. 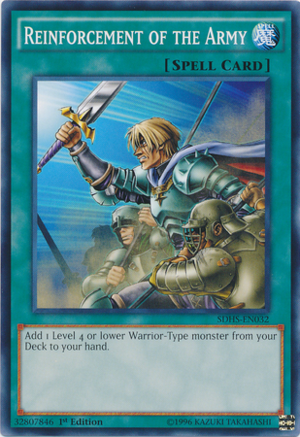 Knight of King’s Lieutenant, Galehalt (pictured) is designed to be the back-up Grade 3 for the new ‘Alfred’ decks. 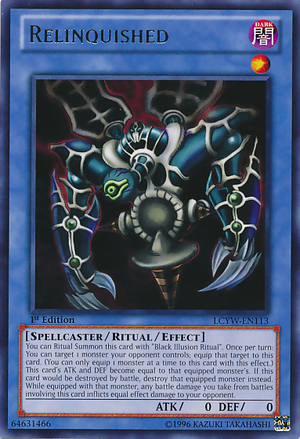 When he is placed on the vanguard circle, you may Counter Blast 2 to search your deck for up to one card with ‘Alfred’ its name and Ride it, then you can Call Galehalt from your soul as a rear-guard. Further, when his attack hits a vanguard and you have an ‘Alfred’ vanguard, you may Counter Charge 1. His first skill seems costly, but is not actually overpriced. Calling a single rear-guard is usually considered to be worth Counter Blast 1, so the other pays for ensuring you get the vanguard you need, with the cost further mitigated by his second skill. Galehalt looks set, therefore, to be a great unit for G Comic Booster Royal Paladins, and will see play in many decks. This set also sees Rain Elemental, Madew reprinted as a single R, certainly to benefit the 10000 power King of Knights, Alfred. 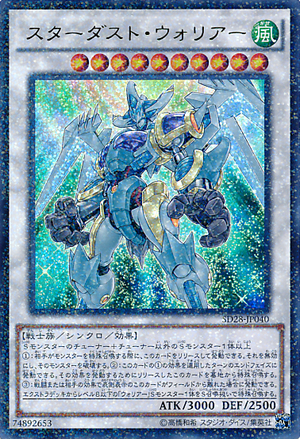 Docking Deletor, Greion also has been revealed from the G-Comic Booster, with a powerful new ability. When Greion is placed on the vanguard circle, your opponent chooses two cards from their Drop Zone and ‘Banish Deletes’ them. This seems to refer to binding them face-down permanently, preventing them from being used. 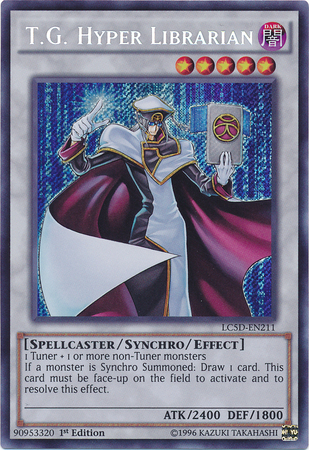 However, it is his active effect which is best – by Counter Blasting 2 Deletors and retiring a Deletor, you can Delete your opponent’s vanguards and ‘Banish Delete’ a card of your opponent’s choice from their Drop Zone. This makes him strong against Legion decks, Granblue and other clans with the ability to return cards from the Drop Zone to the deck, such as Neo Nectar, Genesis, and Great Nature. An interesting pair of Grade 2 units have also been revealed in Hailing Deletor, Alba and Hailing Deletor, Elro. These units rely on being in the right and left columns respectively, which is visually depicted by each only having that one arm. Alba is an 8000 power unit which, when it is placed on rear-guard and your opponent’s vanguard is deleted, you can search your deck for a ‘Hailing Deletor, Elro’, call it to a rear-guard and shuffle your deck. Then, your opponent calls the top card of their deck to a rear-guard circle. 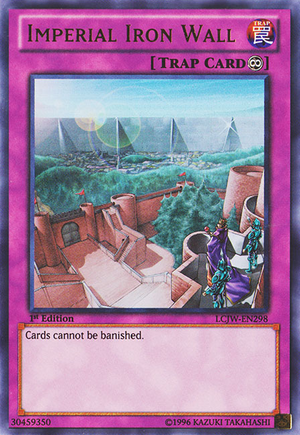 This enables the effect of Elro, as, when an opponent’s unit is placed on a rear-guard by a card effect, you can Counter Charge 1 and force your opponent to Banish Delete a card from their Drop Zone. 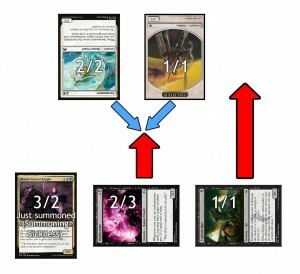 This can easily help to ensure multiple Deletes from your vanguard. Further, both units gain 3000 power when they attack a vanguard, provided both they and their counterpart are in the correct columns. The old forerunner, Acquire Deletor, Igor, also helps Greion a lot with his easy Counter Charge, alongside Alba. Cloudmaster Dragon is one of the first two units to be revealed from G-BT05: The Dragon Fang That Glitters in the Moonlight. At Generation Break 1 and Thunder Strike 2, when it is placed on a rear-guard circle, it gains 2000 power for each unit in your opponent’s bind zone and prevents all their units from intercepting. This is a really strong ability, but fortunately can only be used once without replacing the copy. 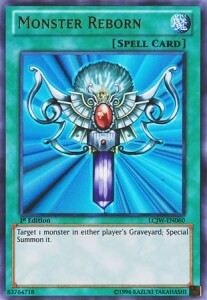 This encourages Narukami to use this for a turn of powerful attacks, rather than constantly shutting down intercepts. 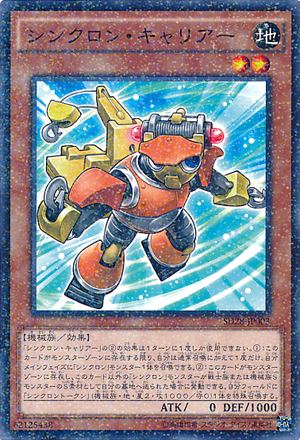 Rigid Crane is the second card to have been revealed from the future set, and is an Oracle Think Tank Grade 2 with 9000 base power. At Generation Break 1 and Oracle, it gains 2000 power during your turn and Soul Charge 1 and Counter Charge 1 on hit. 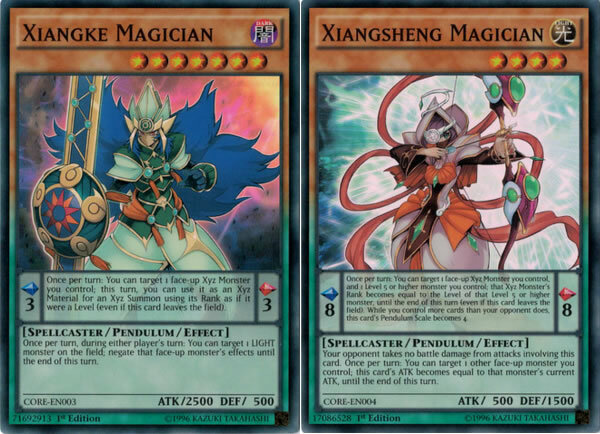 Both of these cards can only be used after Striding and under certain conditions, which limits their powerful effects somewhat. In other news about G-BT05, promotional material has been released which seems to depict upcoming Magus, Star-Vader, Messiah and Nightmare Doll cards, while also showing reprints of two promotional cards in Lady Battler of the White Dwarf and Battle Sister, Taffy. Finally, two new Promo cards have been revealed. 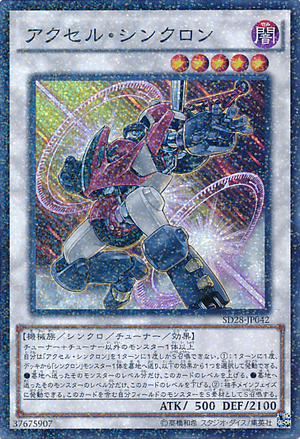 Geisharaizer is a normal draw trigger for Nova Grapplers. 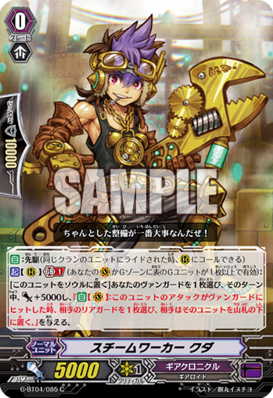 Steam Fighter, Galm (pictured), meanwhile, appears to be a prize for participation in Bushiroad’s 2015 World Grand Prix. He is a 9000 power Grade 2 for Gear Chronicle, with the Generation Break 1 ability to draw a card when its attack hits a vanguard for the cost of one Soul Blast. This is cheap for drawing a card, but competes for a very limited resource in Gear Chronicle, who only have access to two or three Soul in a game. As such, players might prefer to continue using the Soul for cards such as Steam Fighter, Mesh-he, as their effects are far more reliable. 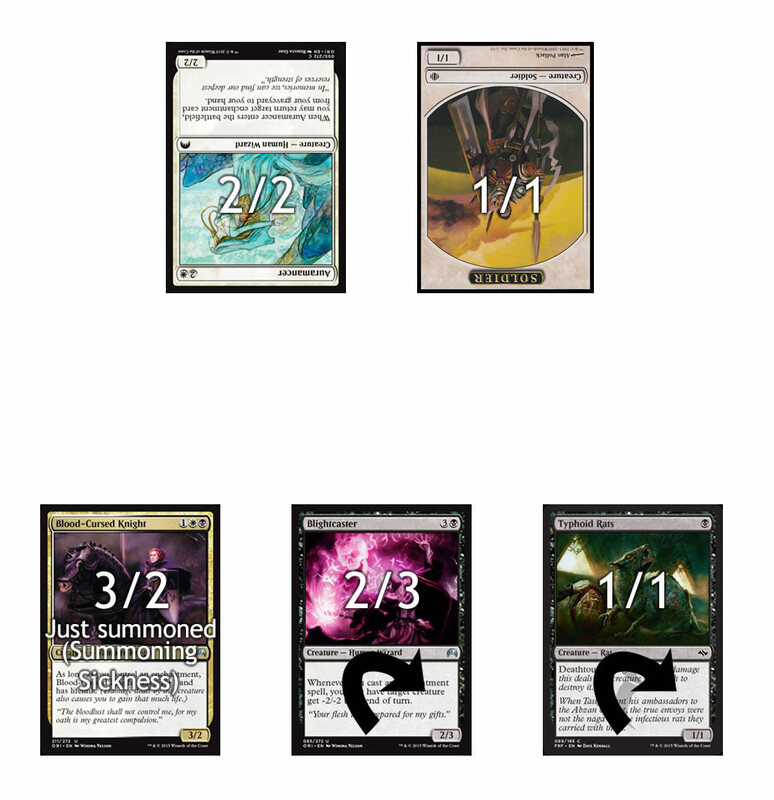 Last night, while playing a game of Vanguard, we had an interesting (and confusing) interaction come up. I was playing Bermuda Triangle (in preparation for the Sneak Peak on 22/08), while my opponent was playing Gear Chronicle. Now, Gear Chronicle usually have very simple effects: they return a unit to the bottom of the deck, then they continue on their merry way. However, what confused us last night was this: Interdimensional Beast, Upheaval Pegasus. 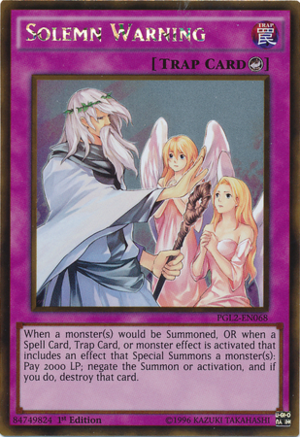 For those of you unfamiliar the the card, Pegasus’ effect is somewhat unusual. 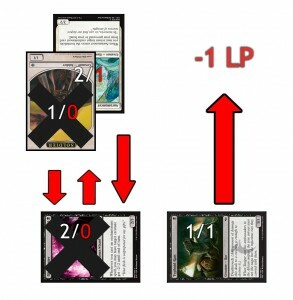 It consists of two parts: the first is to return all your opponent’s rear-guards to the bottom of the deck, then the second part is to call an equal number from the top of the deck. 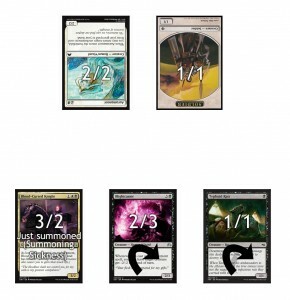 What makes it interesting in terms of rulings is each of those cards is called one at a time. Our question was how this interacts with AUTO abilities, specifically, ones which activate on-call. If all of the cards were called at the same time, there would be little confusion. Say that my opponent wanted to use Pegasus, then follow up with the on-stride of Chronojet Dragon. Upheaval Pegasus’ ability would entirely resolve, we enter the ‘check timing’ step, his Chronojet Dragon’s effect resolves, and then I get to use my on-calls. This uses the nice and easy principle that, when both players effects activate at the same time, the turn player gets to resolve them first. But, as I said, Upheaval Pegasus calls them all one by one. I had three units on the field, so I had to call three units in succession. My first was Superb New Student, Shizuku (pictured). Her ability is based on Harmony, so it’s not quite an on-call, but similar enough! My second unit was a Grade 2, so I placed that in the same column as Shizuku (triggering her Harmony effect), and my third was largely irrelevant. In this way, my AUTO ability triggered part way through the resolution of another units ability. Therefore, when do I get to use Shizuku’s effect? So, as we can see, it turns out that Upheaval Pegasus’ effect interacts with other effects as if all the units were called at once. 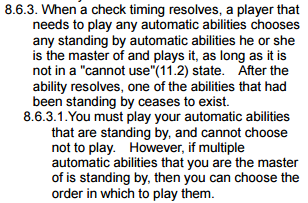 Essentially, the whole ability needs to resolve, then the turn player’s AUTOs, then the non-turn player’s AUTOs. 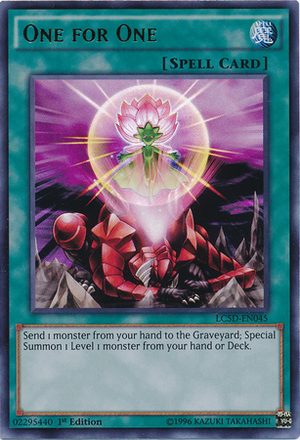 Even though several cards might have their effects triggered at several different times, they all wait on standby until the turn player has finished. 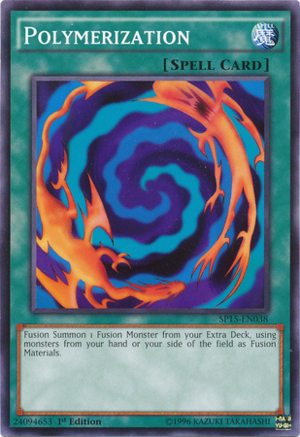 As a final note, what happens if he uses his Chronojet Dragon to remove my Shizuku before her effect is resolved? According to the rulebook: My Shizuku still would get to use her ability, even when removed. So, in the end, our confusion was misplaced. 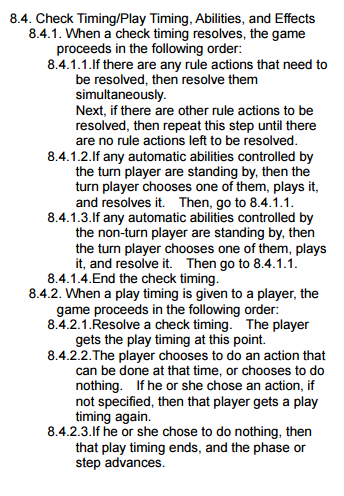 All we needed to do was resolve the ability fully and play on as if it were any other ability (which we did), but it turns out that was actually the correct ruling! It opened up some interesting questions about simultaneous effects, so hopefully this can be helpful for when situations come up in your games. Welcome back to our weekly Vanguard update! This week sees almost all of Soul Strike Against the Supreme revealed, as well as some cards from the new Aqua Force Clan Booster – Commander of the Consecutive Wave. Gear Chronicle receive three new cards this week, including a new Forerunner in Steam Worker, Kuda. At Generation Break 1, he can move into the Soul to grant your vanguard 5000 power and the ability to return an opponent’s unit to the bottom of the deck on-hit. This effect can be really good if used at the right time, but suffers greatly from needing to hit. As such, it is most useful when combined with the Generation Break 2 ability of Chronojet Dragon, easily making it hit 21000 power whilst not being able to be blocked by Grade 1 units. 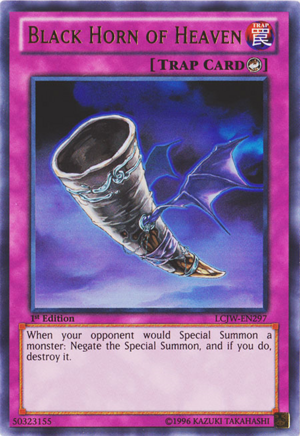 However, most players will still prefer to use Brass-Winged Gear Hawk for its consistent power boost, rather than risk losing a card to no avail. The second card revealed is a simple Critical trigger in Steam Fighter, Rugal-Banda, which will give players more options in their trigger line-up. 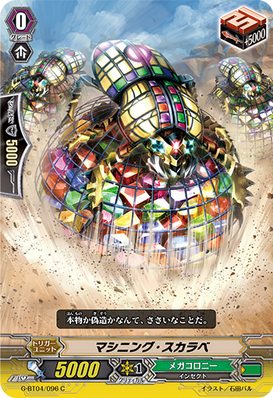 However, the most exciting card for Gear Chronicle users is Chronodragon Nextage! 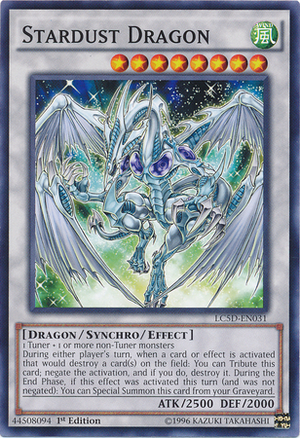 This is the ‘evolved’ form of Chronojet Dragon, and has the potential to be a really strong finisher. It is a G-Unit with a Generation Break 2 ability with a hefty cost. By Counter Blasting 1, G-Persona Blasting 1 and discarding three cards at the end of the battle where it attacked the vanguard, Chronodragon Nextage can return to the G-Zone and stand your vanguard if it is called Chronojet Dragon. This allows you to make five Drive Checks a turn, while also following up with an attack which cannot be nullified. However, as this is not a true re-standing Vanguard, any trigger effects given to the Vanguard do not carry over to the second attack, meaning that this unit is strongest with a powerful rear-guard column to which to donate its triggers. This is a really strong unit for an already strong clan, so expect to see this in high demand. Neo Nectar have also had their next-generation boss revealed in Dream-weaving Ranunculus, Ahsha. 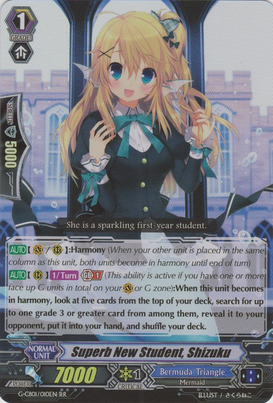 Her effect is a little complicated, as it is an ACT ability which gives her an ACT ability. At the cheap cost of a G-Persona Blast, her first ACT unlocks her second ability and then, if you have two or more face-up cards in your G-Zone, allows her to clone a unit and give it 2000 power. Her second ACT allows her to choose a rear-guard, then if you have two or more units with the same name as that unit, to grant the entire front row 5000 power. 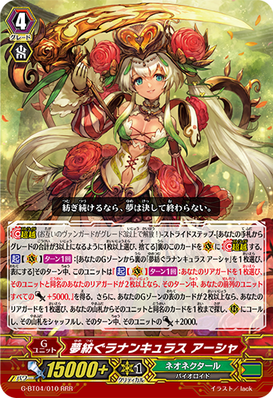 This does not require Ranunculus Flower Maiden, Ahsha as the heart, but works exceptionally well with an Ahsha heart, essentially cloning two units and granting both of them 2000 power. Dream-weaving Ranunculus, Ahsha might not have the flashiest ability, but she is both strong and reliable and so will certainly be a staple. A good target for cloning in this way would be the new 3 Apple Sisters. They are a 6000 power Grade 1 unit who can grant the unit they boost an extra 2000 power for each other copy of themselves. This means that they can become a 12000 booster when combined with the skill of the Ranunculi units, allowing them to form 21000 power columns with most grade 2s. When combined with Dream-Weaving Ranunculus, Ahsha’s second ACT, this means that Neo Nectar can create two 26000 power rear-guard columns, even without triggers. 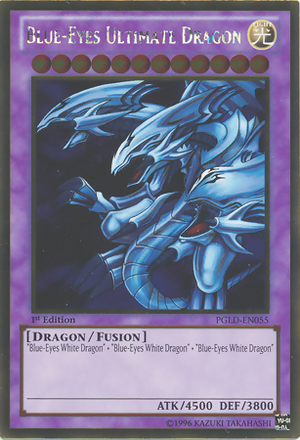 Their final unit this week is the Grade 3 Crystal Wing Dragon. When she is placed on the vanguard circle, you may Counter Blast 1 and Soul Blast 1 to clone a Grade 2 or less rear-guard. Her Generation Break 1 active ability is to Counter Blast 1 and choose one rear-guard, then to give up to four units with the same name as that unit 3000 power. This can give a total of 12000 power across the board, ideally granting both rear-guard columns 6000. However, even in Neo Nectar, calling four of the same unit is difficult, so I would expect to see this as a back-up Grade 3 for Ahsha. Genesis have had their new G-Unit, Destruction Deity Beast, Vanargand, revealed. His Generation Break 2 ability requires a Soul Blast of 6 and a G-Persona Blast. 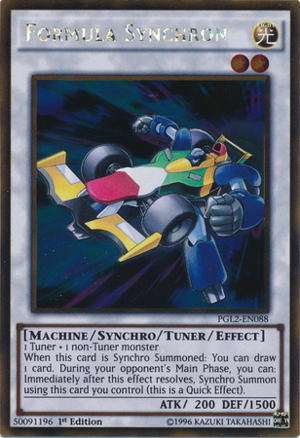 In return for this, when he attacks a vanguard (at the start of the Drive Step, but before making Drive Checks), you can look at the top four cards of your deck and put up to four of them back on top of the deck in any order – the others go to the bottom of the deck. This allows you to stack triggers and respond to your opponent’s guarding. If your opponent nullifies your attack, you can simply set up your deck to draw cards you need, or arrange triggers to give to rear-guards. This ability is really strong, but does require a heavy Soul cost – using him in conjunction with Dreaming Dragon would be a sensible idea. As the Soul Blasts occur mid-battle phase, you can call units such as Witch of Ravens, Camomile back from the Drop Zone for further attacks, allowing him to be a very aggressive unit. 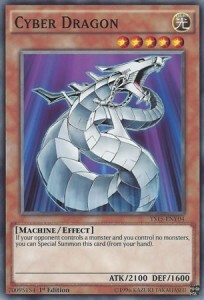 The other newly revealed unit is the 9000 power Grade 2, Mythic Serpent, Jormungand. At Generation Break 1, he gains 1000 power every time a unit is put in the Drop Zone from the Soul, making him the Grade 2 version of Mythic Beast, Hati. Virtually any Soul Blast effect will let him threaten the vanguard on his own, but he works best when combined with Hati. When Vanargand uses his skill, their column gains 12000, making them attack for 28000 combined. This means that any triggers donated by Vanargand are going to enhance an already strong column, possibly forcing a Perfect Guard. Machining players will be happy to see a new trigger in the form of Machining Scarab, even if it has no effects. Pure Machining decks always suffered from having only four different trigger units, essentially forcing them to run four stand triggers. With the addition of this trigger, Machining finally have more choice in their trigger line-up, and the ability to draw cards without sacrificing their consistency. Scissor Finger is a 7000 Grade 1 who can, at Generation Break 1, increase the power of the unit it boosts by 2000, provided all the opponent’s units are at rest. When this is combined with the Grade 2 Buster Mantis (who gains 3000 power when all the opponent’s units are rested) you can create an easy 21000 power column. This can easily help to deplete the opponent’s resources and leave them unable to guard when combined with effects that paralyse the vanguard. Swordsman of Light, Blaster Rapier Lola’s effect has finally been revealed! She is a 7000 power Grade 1 with Resist and the ability to grant all your copies of King of Knights, Alfred in the same column as her a permanent 1000 power. This is a little odd – the existing King of Knights, Alfred cannot be boosted, so there is some speculation that a new version might be released with a different effect (such as what happened with Phantom Blaster Dragon’s Break Ride form). In other news, information on a couple of cards from the upcoming Aqua Force clan booster has been released. 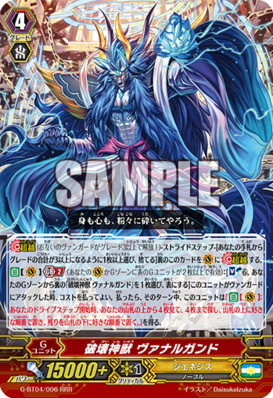 Battle Siren, Melania features the new keyword ‘Wave’, which refers to the standard Aqua Force limitation on abilities depending on which attack of the turn it is. 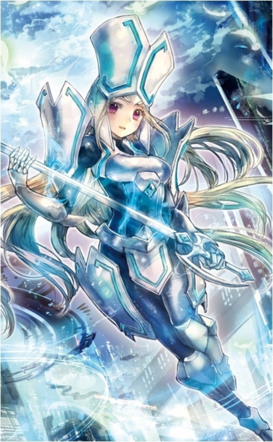 At Generation Break 1 and Wave 3 (so, the third or higher battle), she can Counter Blast 1 to draw a card and gain 5000 power, provided you have a Thavas vanguard. She also features resist, meaning that Aqua Force’s reliance on rear-guards is now less risky. Further, a new ‘revival Legion’ for Thundering Ripple, Genovious has been shown – Breaking Ripple, Miltiades. When Miltiades is placed on the vanguard circle, you may Counter Blast 1 to look at the top three cards of your deck, add one card with ‘Ripple’ in its name to your hand, and send the rest to the Drop Zone. This helps to set up Genovious’ Persona Blast and to fill the Drop Zone for Legion. His ability in Legion activates on attack – if the number of rested units in your front row is three or more (your Legion vanguard counts as two), you may choose one of your rear-guards and stand it, then Counter Charge 1. Then, if the number of rested units in your back row is three or more, you may draw a card. This ability is really good in the clan, helping to reset the costs of switching units’ positions and to draw cards. This can also help to set up further Genovious abilities by allowing you to draw into his copies and helping to ensure you have enough Counter Blasts to pay. Either way, this is very good support for an older card.